Two groups of youths were split up by police responding to reports of anti-social behaviour in Bridgnorth. Two people were also arrested following the incident on Saturday afternoon, with a significant police presence remaining in High and Low Town into the evening. Police have said that they had received reports of two groups of youths in Innage Gardens, and issued dispersal notices to clear them from the area. They have warned more people could yet be arrested as they review body worn CCTV footage of the incident. Shropshire Safer Communities Chief Inspector, Sarah Corteen, has said the force will work with schools in the area to speak to youngsters about the impact of anti-social behaviour. 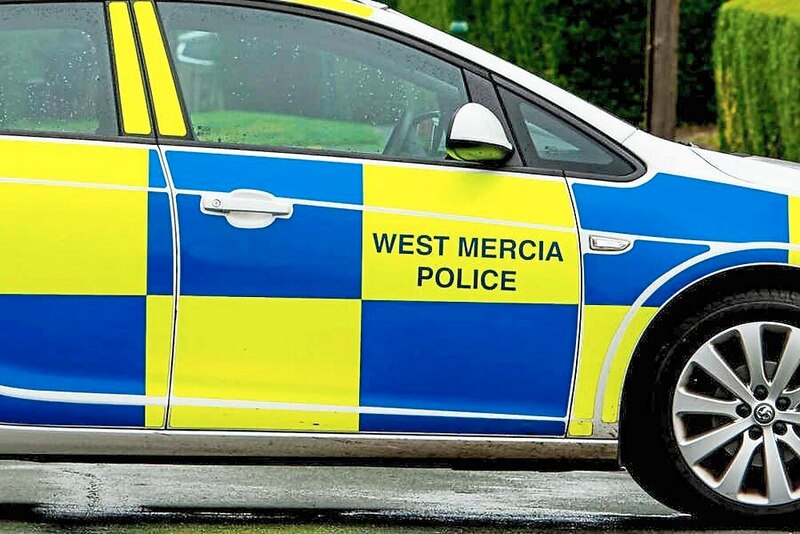 A spokesman for the force said: "On Saturday afternoon we became aware of anti-social behaviour caused by two groups of youths who had gathered in Innage Gardens in Bridgnorth. "Police attended and made two arrests while dispersal notices were put in place and the youths directed to leave the area. No-one was injured during the disorder and nothing was damaged. "A visible police presence remained throughout the town on Saturday to offer reassurance to the local community." Chief Inspector Corteen, added: “Anti-social behaviour such as this has a negative impact on our communities and we will do all we can to make sure those who are the ring-leaders and involved are dealt with accordingly. “Two people have been arrested in connection with the disorder on Saturday and we cannot rule out further arrests as we review body worn video and CCTV.